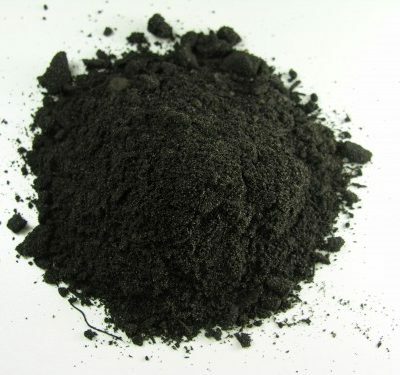 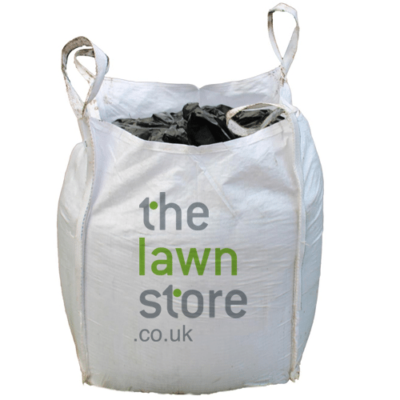 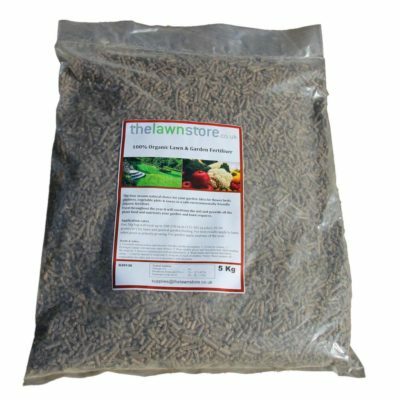 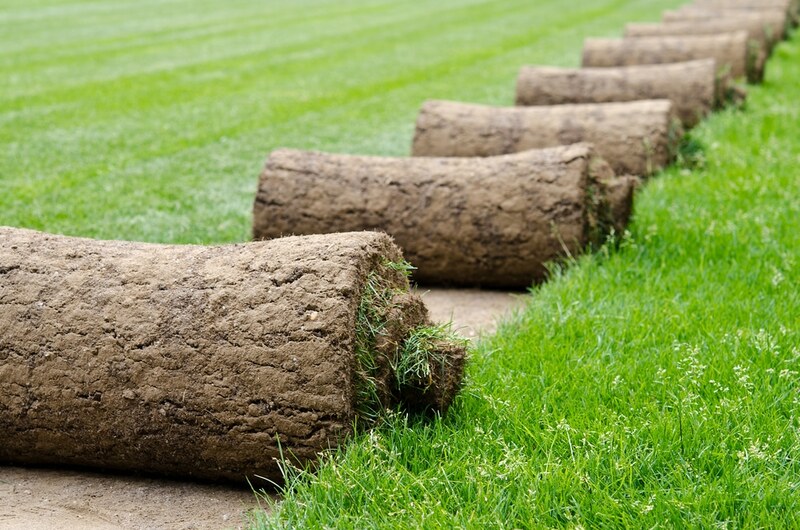 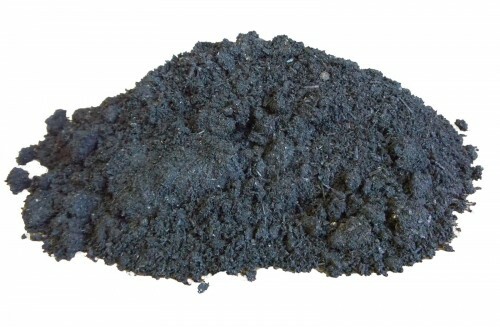 Lawnstore Supergreen Compost is a peat free multi-purpose compost derived from specially composted green waste. 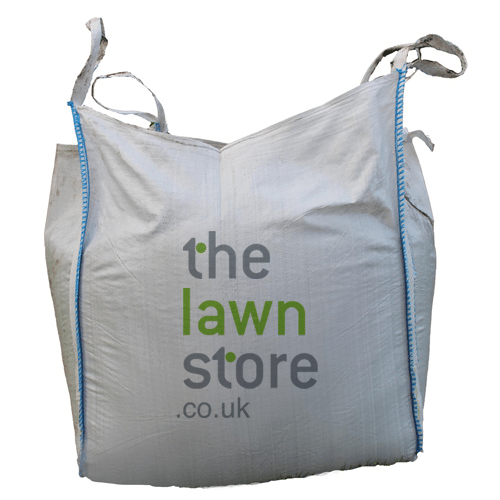 A very eco-friendly and cost effective compost for use all around the garden. 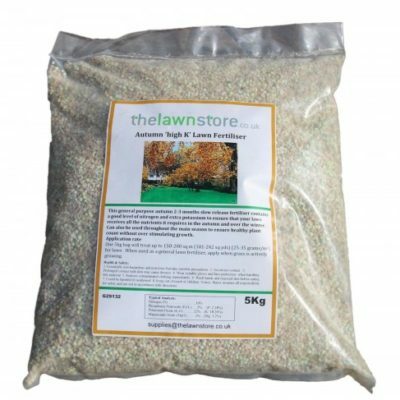 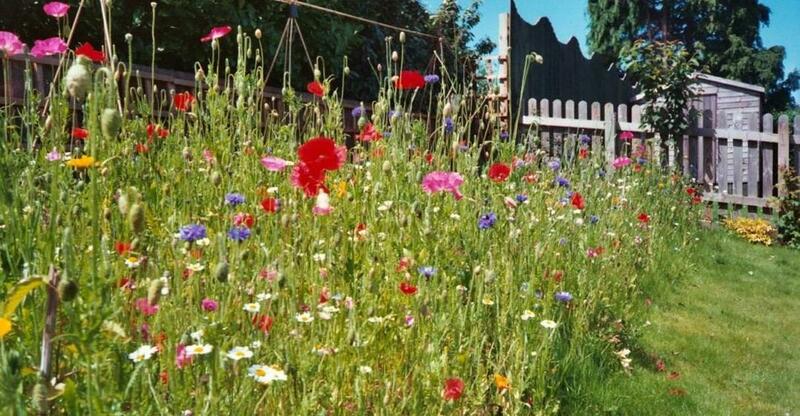 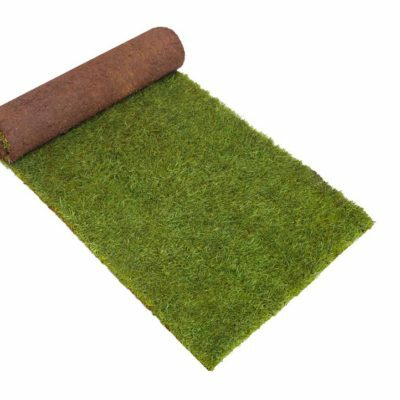 Can be added to poor quality soils, raised beds and allotments to help produce healthier plants, aid moisture retention and soil workability. 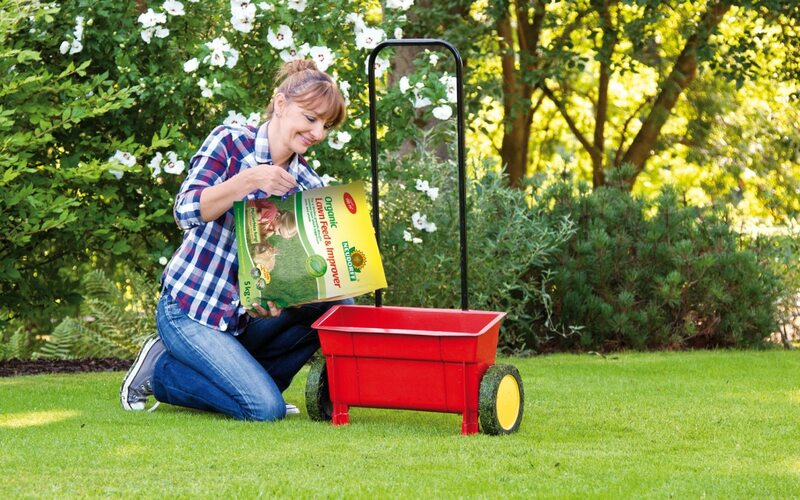 Supergreen compost can also be used as a decorative mulch around flowerbeds to suppress weeds and reduce the need for irrigation.